It'll be the best thing since sliced bread. 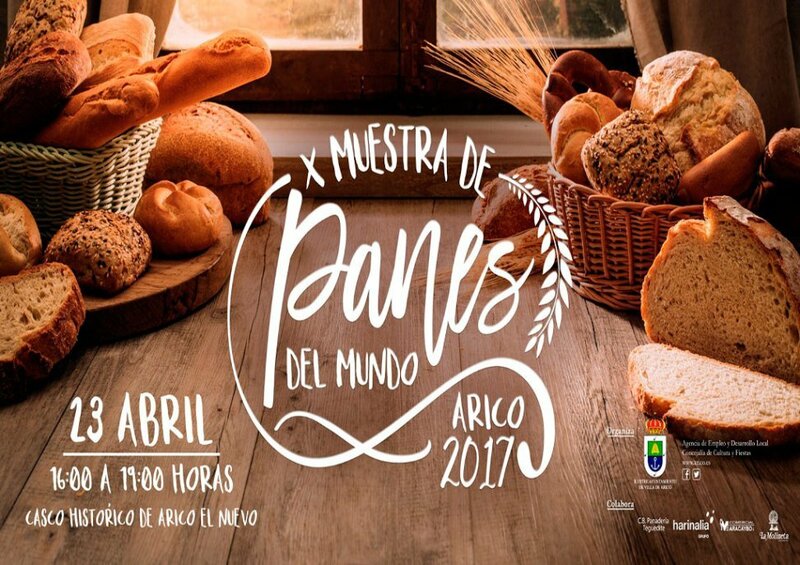 Arico is holding it's tenth edition of the Breads of the World Fair on Abril the 23rds, when vistiors will be able to sample delicious home-madre breads from around the globe, as well as wine, cheese and other culinary treats. The event will take place between 4pm and 7pm in Arico el Nuevo and is open to all.